Do you know what is Bitcoin? It can be shortly defined as a digital asset designed to work in peer-to-peer transactions as a currency. Digital money that is not issued or controlled by anyone is generally known as Bitcoin. It is used to store wealth, buy goods or services or send value to anyone without the need of permission of a third party. It is used to safely store and transfer any amount of value anywhere in the world. 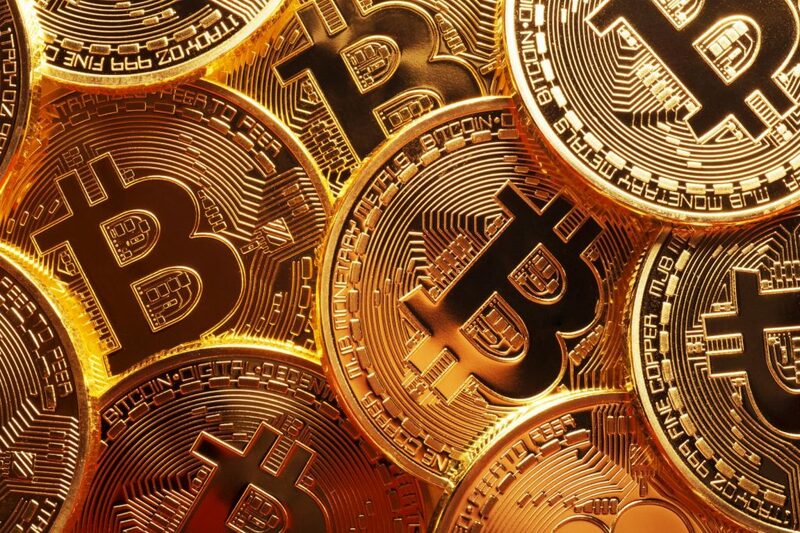 For the digital economy, Bitcoin is a store of value . It was the first major cryptocurrency and is only a forerunner to the broader potential of blockchains. In the depths of the global Financial Crisis 2008, Bitcoin started as an experiment aiming to build a better financial system. Bitcoin and other cryptoassets are a crop up new asset class experiencing swift growth as a fundamentally contemporary new technology. In this digital era where the new generation prefers to trust the “abstract,” interrorgates traditional norms and seek for a better way forward through technology. By creating an open financial system and allowing us to store and transact value in ways that we never thought imaginable before, Bitcoin brings a multifunctional financial utility to the world. The uprise of Bitcoin is the first time that we can monetize open source technologies, that means everyday investors can participate in its growth rather than just those who invest in early stage companies. This creates viral network effects which allows networks to overcome the bootstrap problem because the users have a financial incentive in the networks’ success similar to being an early investor in Facebook or Twitter. Bitcoins will do for finance what the internet did for communication as it is considered the internet of money. The Coinbase charges a fee of 1.5% to buy and sell digital currency. This doesn’t mean it is the cheapest way to buy digital currency, but it is by far most secure and the easiest. More likely it’s a tradeoff between price and convenience/security.